We are a workers' co-op, which means that the workers own and manage the organisation as equals. 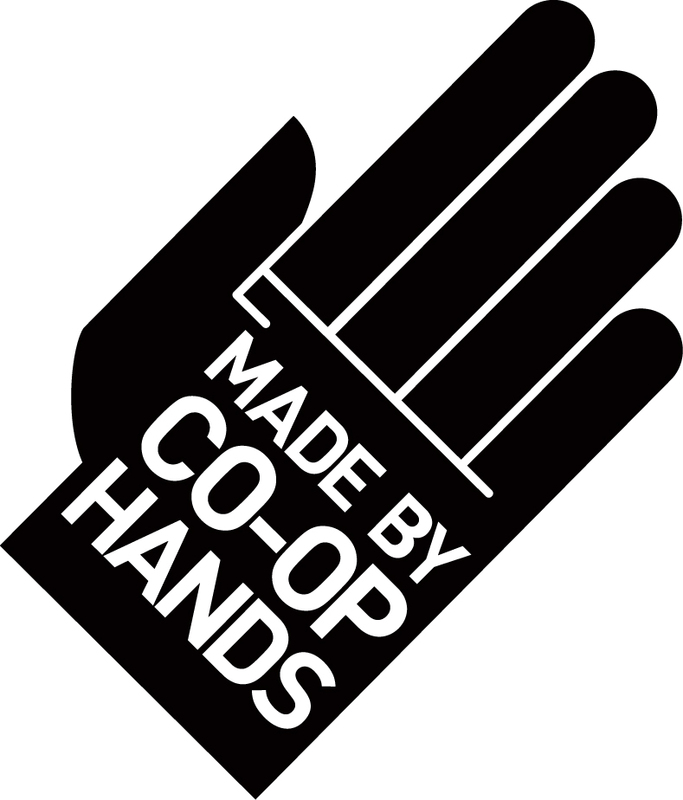 We don't have outside shareholders or a boss - we as members of the co-op decide together what's best for us and the groups we support. 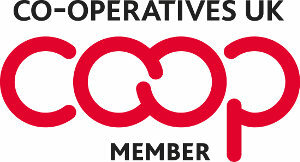 Everyone who works for Seeds for Change is also a member of the co-op. Together we make all the decisions that affect us and the organisation, including our long-term strategy, working conditions and what to do with any surplus. Our co-op is non-hierarchical, which means that we have no top-down management. We each take responsibility for our own work, as well as offering each other support, for example through reviews and giving each other regular feedback. We make our decisions by consensus, which means finding decisions that we all agree with. This gives us all a very real sense of ownership and understanding of the business. We learn from one another all the time, and are able to make strong, well-founded decisions upheld by all members. We believe in equal pay, rather than valuing some skills or experience more highly than others. By offering a flat rate of pay, we encourage an equal sense of ownership and worth in all members. 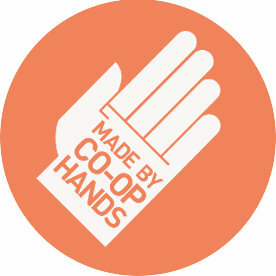 Being a co-op means we can put our strong shared ethics at the core of everything we do, rather than making a profit. Taking control over our work is a small but significant step in the fight against the massive injustices and ecological devastation facing the world. Not only can we create meaningful workplaces and integrate our ethics into co-op decisions, co-ops also provide us with an opportunity to learn the skills in taking collective responsibility to build a better world. Co-operation for us doesn't stop with how we relate to our work mates. We are proud to be part of the growing co-operative movement and we hope our example will inspire others to pursue a co-operative way of working. We offer training and advice on setting up co-ops, and we work with established co-ops to help put their co-operative values into practice. Check out our resources for co-ops, including our books on How to set up a workers' co-operative and Consensus Decision-making.